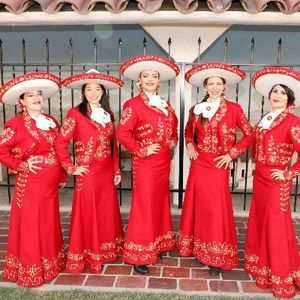 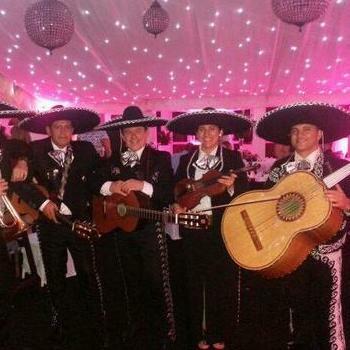 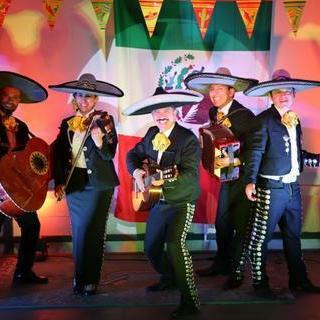 Bring Mexico to your event in Stone, Staffordshire with the perfect Mariachi band, who are sure to get your guests up and dancing! 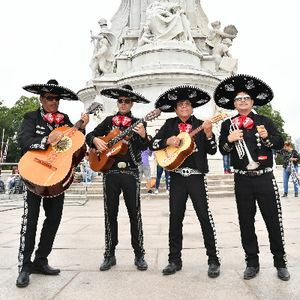 We have 10 Mariachi bands in the Poptop catalogue available near you. 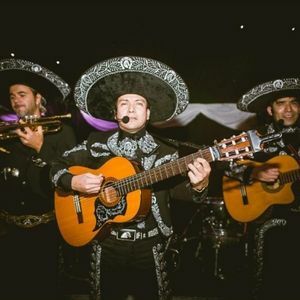 We're having a beer festival at our rugby club and would like to celebrate st patricks day with an irish band that gives a real temple bar atmosphere to the event.